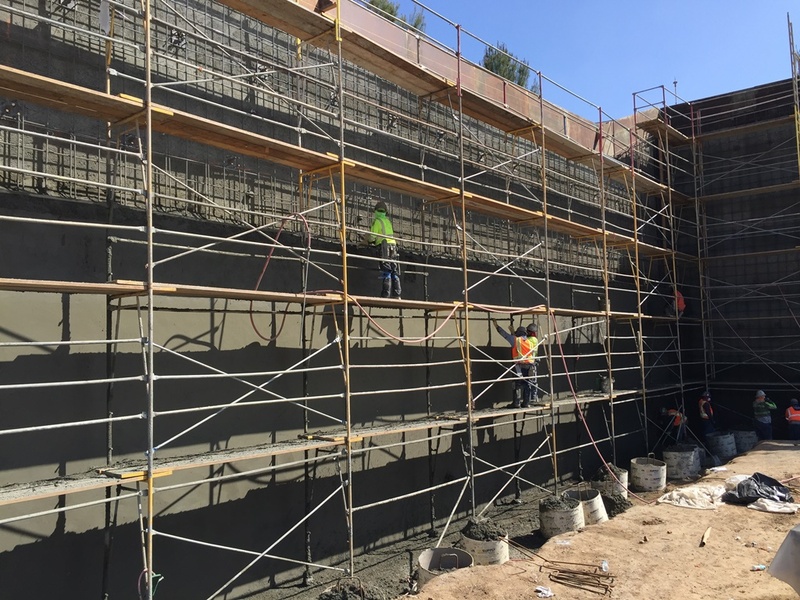 GMU has worked with Rancho Mission Viejo and the County of Orange to provide geotechnical design and construction services for the road and bridge widening on Antonio Parkway and a portion of La Pata Avenue. 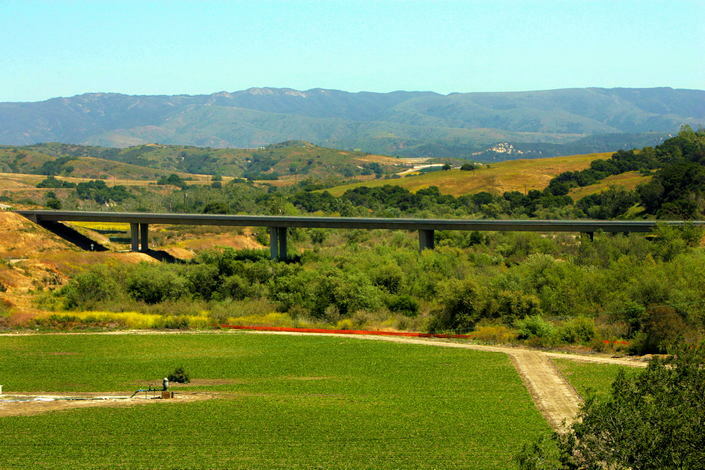 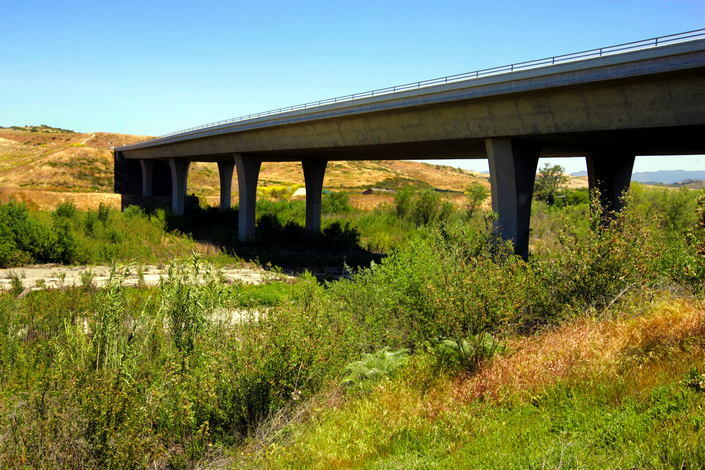 The project includes widening this County arterial highway from 4 lanes to 6 lanes, plus widening of the existing 780-foot long, 5-span bridge over San Juan Creek. 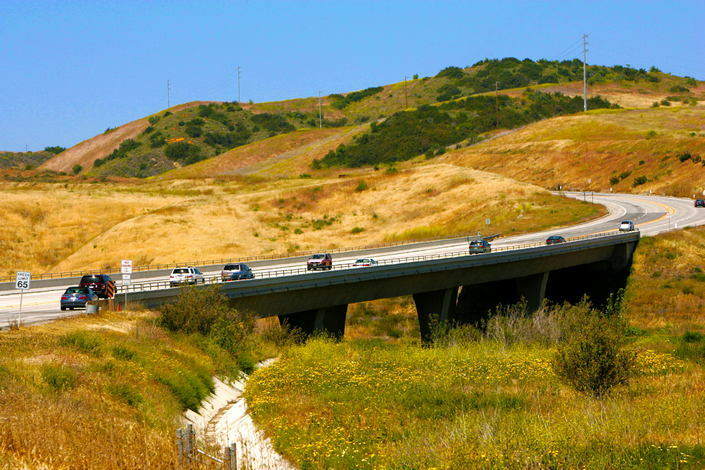 For the bridge widening, GMU’s Foundation Report included detailed analysis and recommendations for liquefiable soils that influenced bridge foundations.